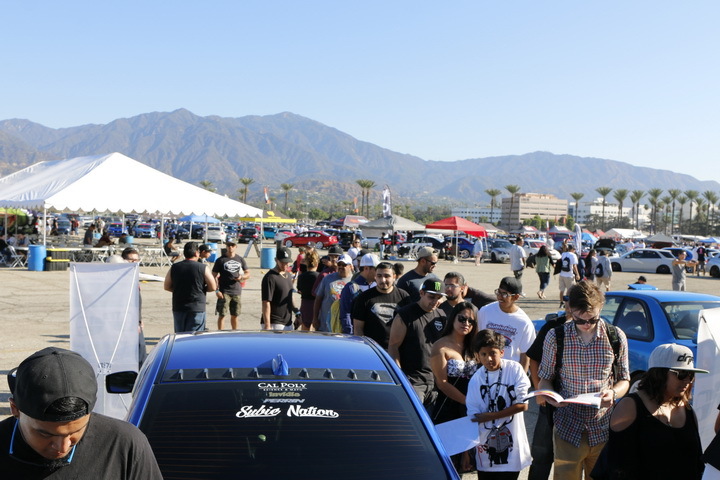 fog light is a 3-in-1 application that has rear fog, brake, and reverse light function all contained in one assembly. When you tap the brake or shift, the LED light flawlessly transitions from each mode to the other. This allows other other driver in the vicinity to be aware of your presence and react accordingly when you are shifting. Plus, the Subaru WRX LED rear foglamp looks great and definitely adds extra sportiness to your WRX. 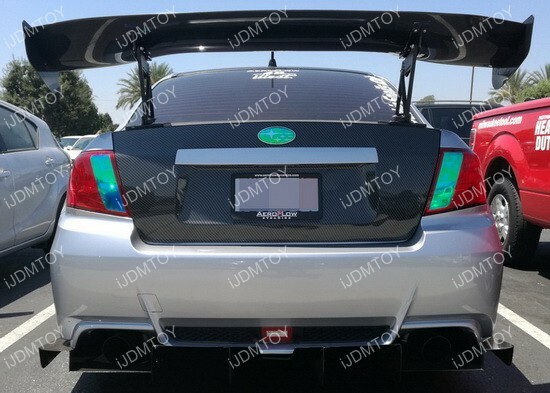 iJDMTOY’s LED Rear Fog Light is constantly expanding! 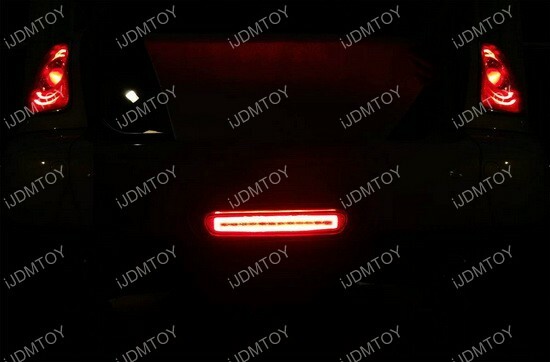 Now, the collection has expanded to a LED rear fog lamp set for the 2nd generation MINI Cooper and definitely does a great job in complementing the look of the entire car. 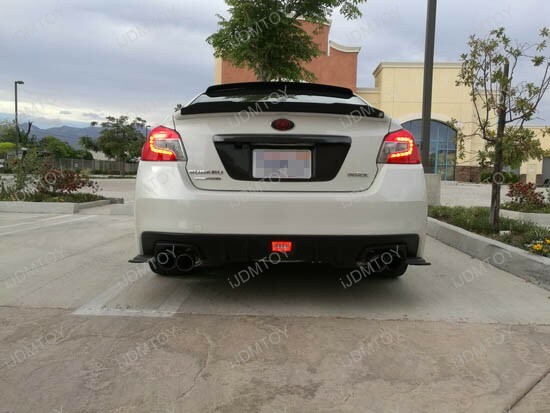 This direct fit LED rear fog lamp kit is powered by Osram LED lights for a high quality and supreme output that is definitely leagues better than all the standard rear fog lights on the market. This MINI Cooper LED Rear Foglamp has three functions, including taillight, brake light, and reverse light mode to add on tons of lighting options for the car.